With the Medieval Fayre rising in popularity each year, and rapidly becoming a major annual attraction for people from all communities; alternative and otherwise, the Fayre offers companies of all sizes the opportunity to climb onto our white steed with us and advertise their brands in conjunction with this event. The Magical Medieval Fayre has seen over 3500 pairs of feet through the gate in past years, and these numbers grow greater each year. The Fayre is the perfect place to showcase your company’s offerings to thousands of willing and enthusiastic patrons. Whether you choose to sponsor a branded marquee, entertainment, decor or prizes, the team behind the Medieval Fayre will ensure your company and brand receives the maximum exposure both before and during the event. Meryl Rosenberg, one half of the pair that brings the Medieval Fayre to life is a well known and highly respected social media guru, so not only does your company receive maximum exposure on the day of the event, but we can promise you a huge amount of social media coverage leading up to this spectacular day. 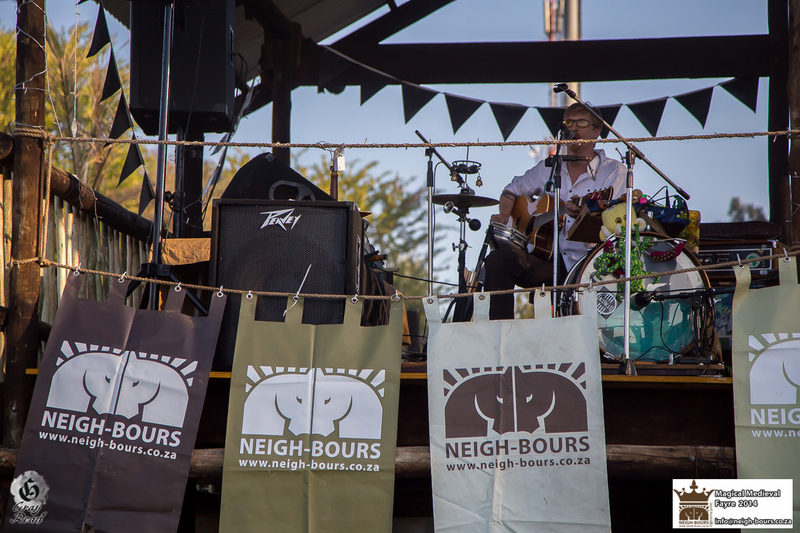 Sponsorship packages can be tailor made to suit the smallest of companies, so we encourage all our proudly South African brands to get recognised, and embrace the opportunity to be a part of something unique and magical. Email us at hearye@nullmedievalfayre.co.za to secure your sponsorship!